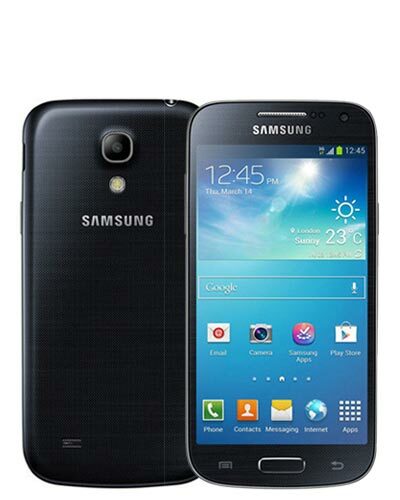 Trust your smartphone with Vancouver's top-quality Samsung Galaxy S4 Mini repairs techs! The model number on this tiny device is SGH-1257M. Sad face. Your S4 mini took a nosedive and now your glass is broken. Well here’s something to cheer you up – The Samsung Galaxy S4 Mini screen repair has never been cheaper! At least your timing was good? Give us a ring at 604-700-6049 and we’ll secure your replacement screen and have your little Mini fixed up in no time.